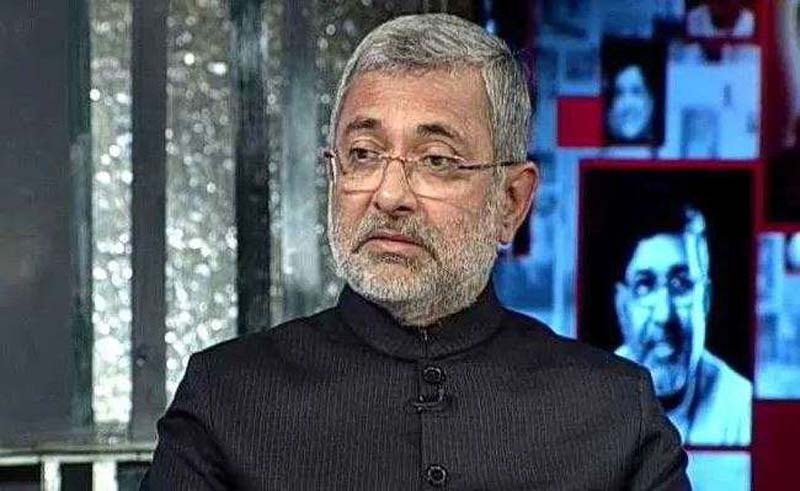 Justice Kurian Joseph, one of the four judges who held the unprecedented press conference earlier this year to flag their concerns about the functioning of the top court, today told NDTV they took the decision after being sure that then Chief Justice Dipak Misra was "under an external influence". It had become a question of the independence of the judiciary, protection of democracy and the institution of the Supreme Court, he said. "We are sure that the Chief Justice was not taking decisions on his own. We found that there had been external influences on the Chief Justice of India," Justice Kurian Joseph, who retired from the top court last week, told NDTV. "It was not a question of one or two decisions, but generally... We found in the way things were being done," he added. In January, Justice Joseph, along with three of the most senior judges of the Supreme Court -- Justices J Chelameswar, who has since retired, Ranjan Gogoi, who is now the Chief Justice, and Madan Lokur --- took on then Chief Justice of India Dipak Misra in an unprecedented press conference, flagging their concerns about preferential allocation of sensitive cases to judges low down on the top court's hierarchy. Recounting the sequence of events, Justice Kurian Joseph said: "The four of us, we were in the collegium, we discussed and we brought it to the notice of the Chief Justice of India... that things are not going in the right direction, you should correct your ways. We met him, we brought this to his notice in writing. And finding that it had no result, as I often used to say -- the barking dog had to bite". Asked who was remote-controlling the judge, Justice Kurian Joseph said they "could not pinpoint who was behind". One instance that was pointed out in the press conference itself was the allocation of cases.